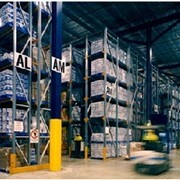 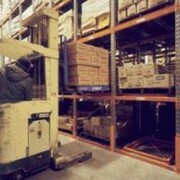 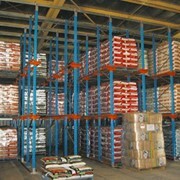 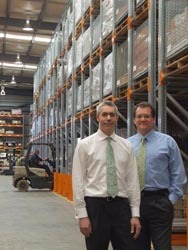 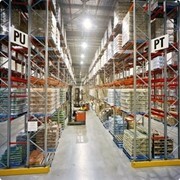 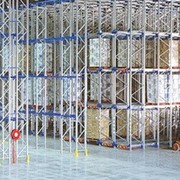 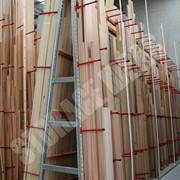 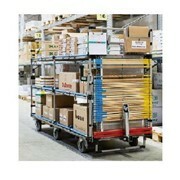 Drive In Pallet Racking is the lowest cost and most popular form of high density pallet storage. 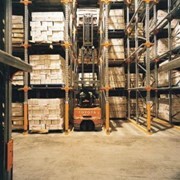 While providing excellent storage capacity, Drive In Pallet Racking does restrict access, with the first pallet in, being the last pallet out. 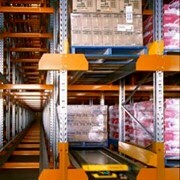 Drive In Pallet Racking is ideal for many industry sectors including General Manufacturing, Food Manufacturing and Cold Storage Industry. 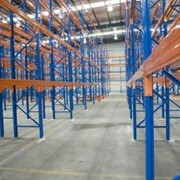 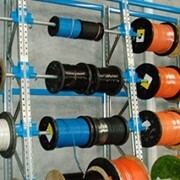 A low cost, versatile solution for high density storage storage. 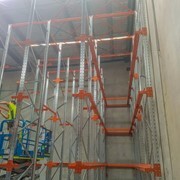 The new system also includes innovative, one piece, formed Cantilever Brackets that wrap securely around the upright ensuring negligible rotation under load. 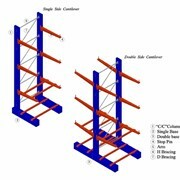 The streamlined Safety Products | Rack Protection - Protect-a-RACK wraps around the base of the upright with the angled profile deflecting impacts and the streamlined design maximising clear bay entry. 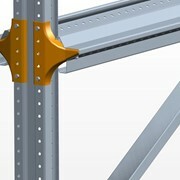 Heavy duty bracing connects symmetrically to the upright which increases the strength and load-carrying capacity whilst reducing the amount of bracing needed. 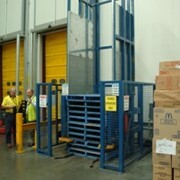 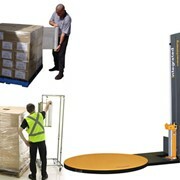 A Backstop is positioned at the end of the pallet runner to prevent pallets being pushed too far into the depth of the rack, eliminating potential damage to spine bracing and further increasing safety. 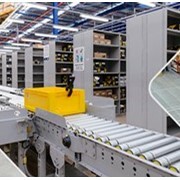 Heavy duty, purpose designed floor channels help guide the forklift, ensuring quick and easy alignment, safer handling and greater protection of the rack.